Laserfiche Forms Magic – Open New Accounts in Under 30 Minutes or Less! Automate your day-to-day processes, meet fiduciary requirements and create a reliable audit trail—all with Laserfiche’s easy-to-use account opening platform. To learn more, check out the brief video to the right, produced by InvestmentNews Content Studio. Laserfiche Forms Magic is an intuitive and modern account-opening platform. It makes account opening as easy as ordering a book from Amazon! Using a robust workflow engine, Laserfiche Forms Magic reduces processing time, eliminates manual data input and ensures information accuracy by integrating multiple systems via a single interface. 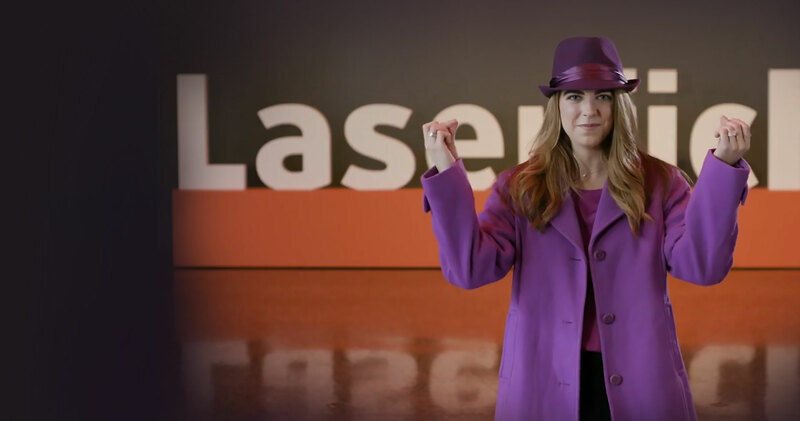 Laserfiche Forms Magic enables wealth firms to meet fiduciary requirements so that advisors can focus on what they do best—serving their clients. Once an account application is complete, Laserfiche Forms Magic initiates activity tracking, alerting you of delays or issues. You will have an informative dashboard that includes an audit trail, business analytics and more. See how you can reduce new account opening time from days to minutes! Chief Compliance Officer at Semper Augustus Investments Group, LLC. See how Forms Magic can help you improve your operations and provide better client service.